5. 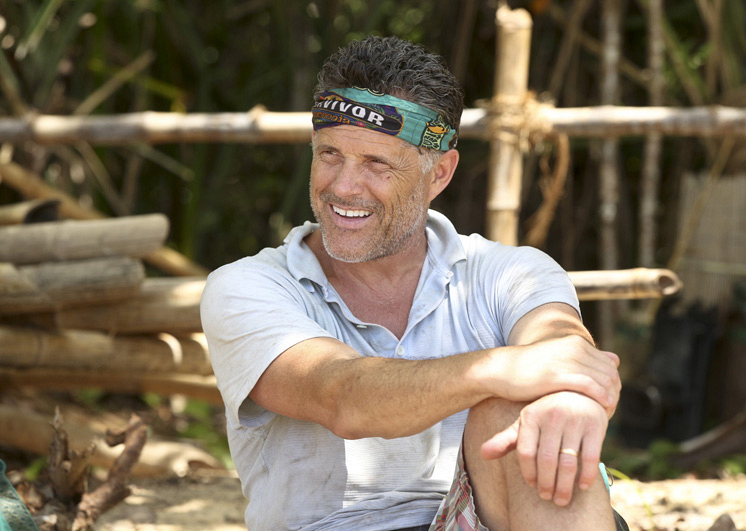 What does Survivor mean to you? "This Second Chance, in particular, I think will always—not only with me and other people—end up being about my son getting a second chance at life. That's the overall picture. Survivor itself is probably one of the coolest things I've done in my life. It's meant a lot to me. It's taught me a lot of things about myself and introduced me to some wonderful people. To be honest with you, how wonderful that whole Survivor team and the whole Survivor family has really come to light because of this. People from all over the globe are calling, texting, and emailing me. I can't tell you how much support those guys have given us through this whole ordeal. It is a Survivor family."